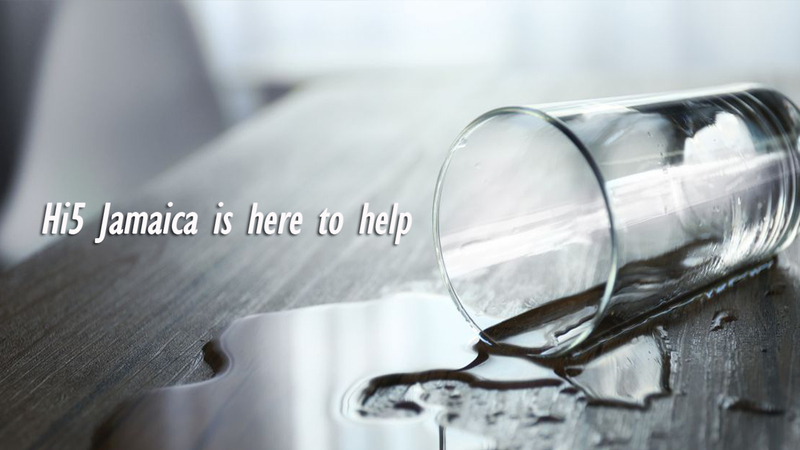 When liquid is spilled on your computer, the nightmare begins. 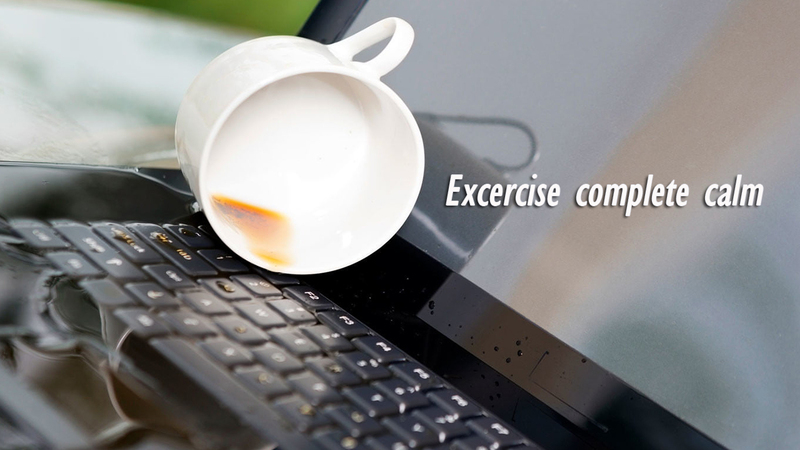 However if you follow these key steps, you may be able to save on the repair cost to fix your laptop afterwards. The First thing to do is to force your computer off by holding the power button down for at least 10 seconds until the screen shuts off. The Second thing to do is to remove any power sources connected to your laptop. That is, Charger, Battery etc. If your computer has an internal battery, there is not much you can do there. The Third thing, is to open the computer and turn it up sided down to allow moisture to drain down away from the keyboard and motherboard. This may damage side hardware but those are often easily replaced. 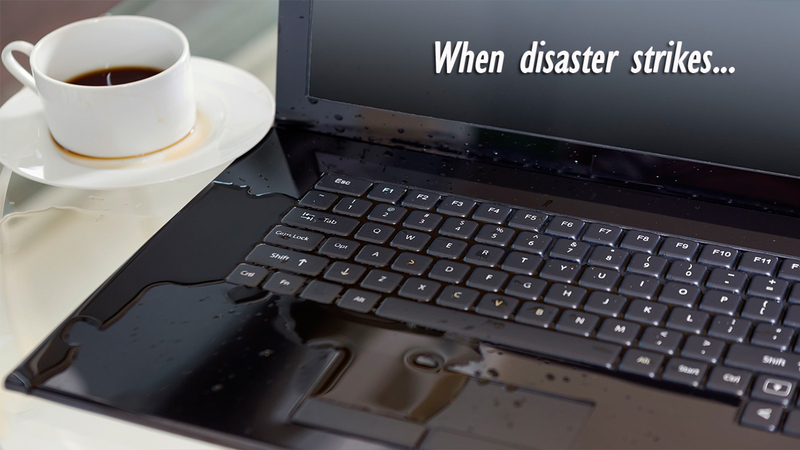 We strive to handle all Laptop Liquid Damages with the utmost care and consideration for your hardware. We are also very meticulous in this process so as to achieve the best outcomes.